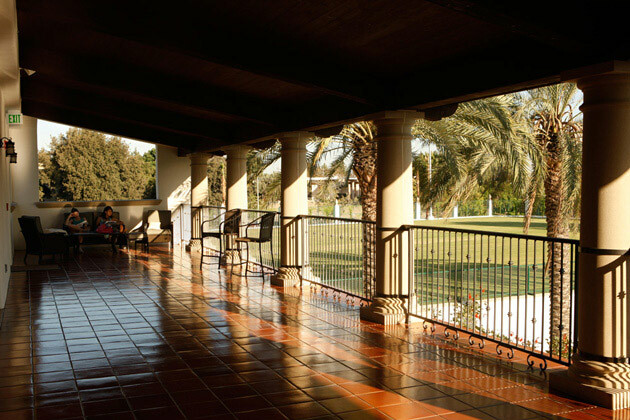 Scripps College is centered on a large open green with tree-lined allées and gardens and Mediterra­nean-style buildings designed at the College’s foundation in the late 1920s. Moule & Polyzoides, endeavoring to secure the orderly growth of the campus since 1981, was asked to design a new east-west allée connecting the central campus green with a new athletic facility, pool and an adjacent soccer field. 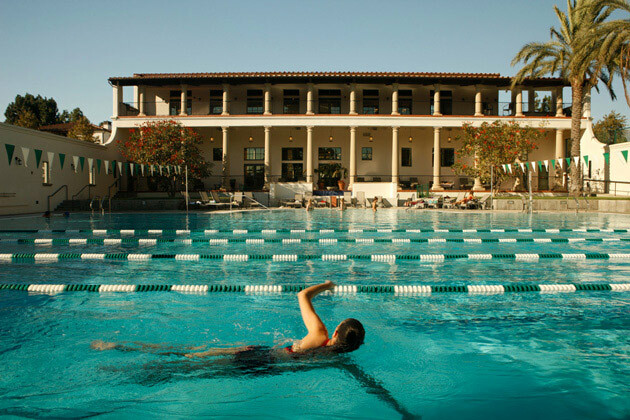 The new 30,000-square-foot field house, completed in the fall of 2008, was designed for recreational and social use by Scripps students and faculty. The building includes spaces for aerobics, yoga, weight lifting and cardiovascular machines in addition to locker rooms, team rooms and meeting areas. 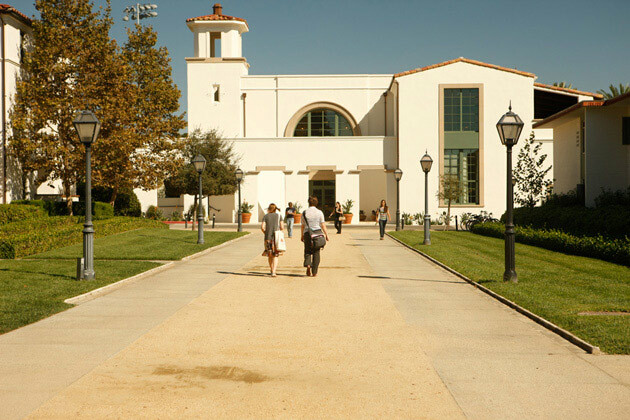 Its light-filled entry, ample public space, generous finishes, and expansive views to the adjacent pool, sports fields and allée make it an important student amenity as well as a popular campus destination. 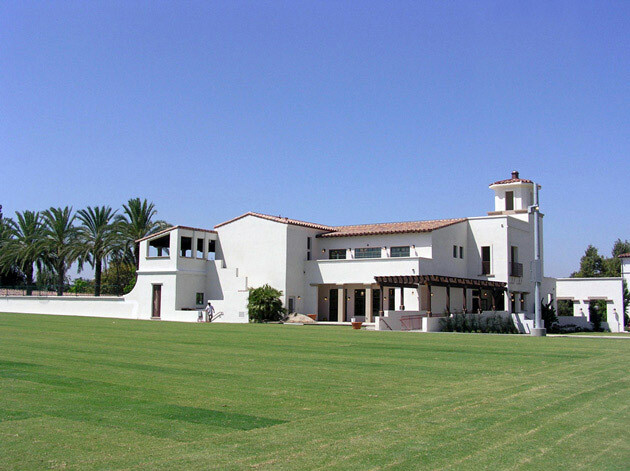 The project won the City of Claremont’s Award for Architectural Excellence.